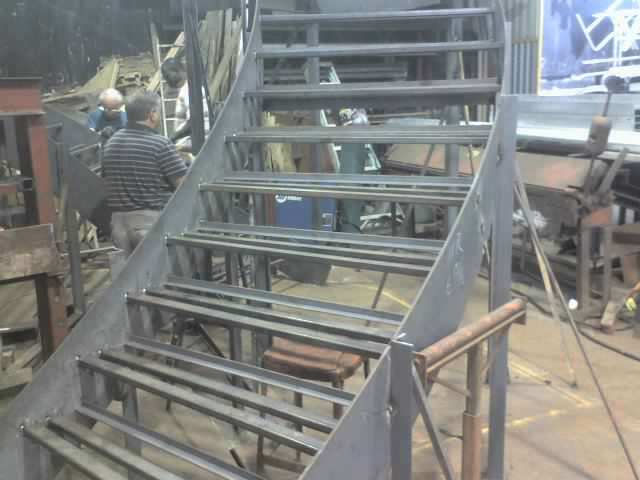 We are your one-stop shop for all your steel needs. 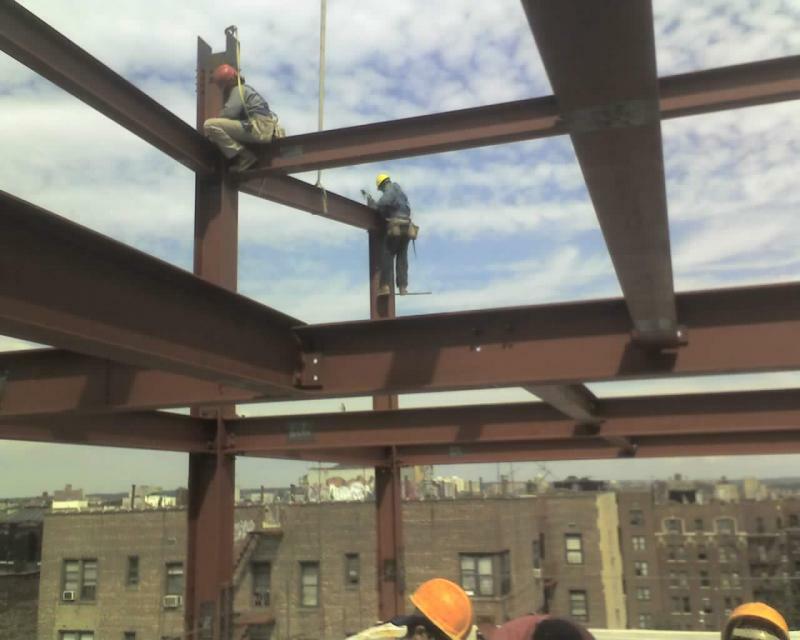 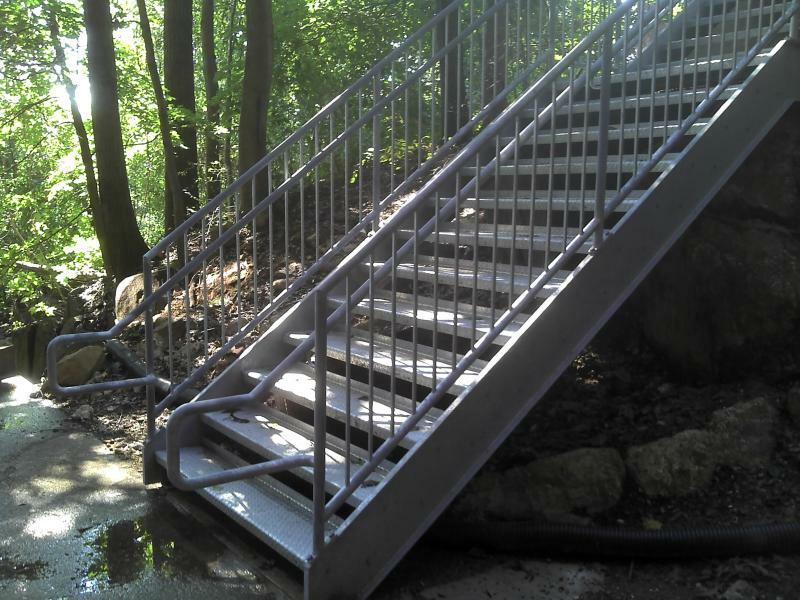 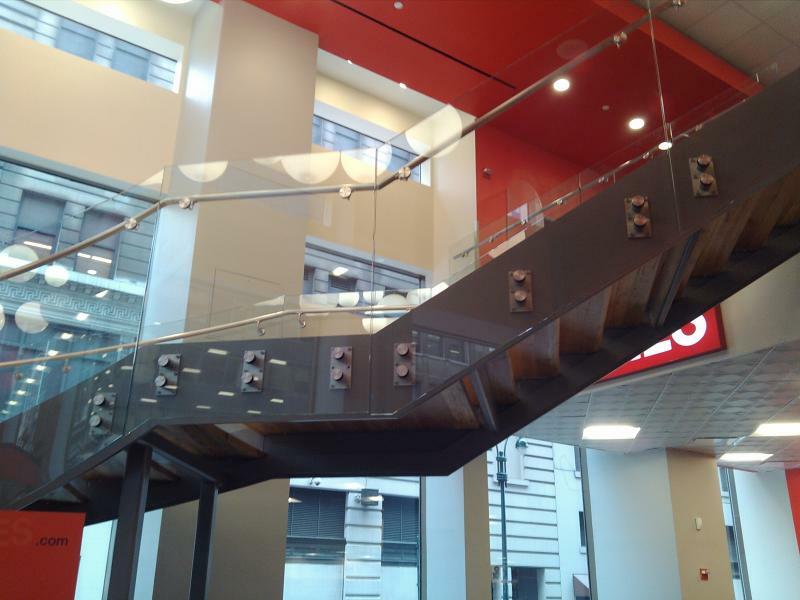 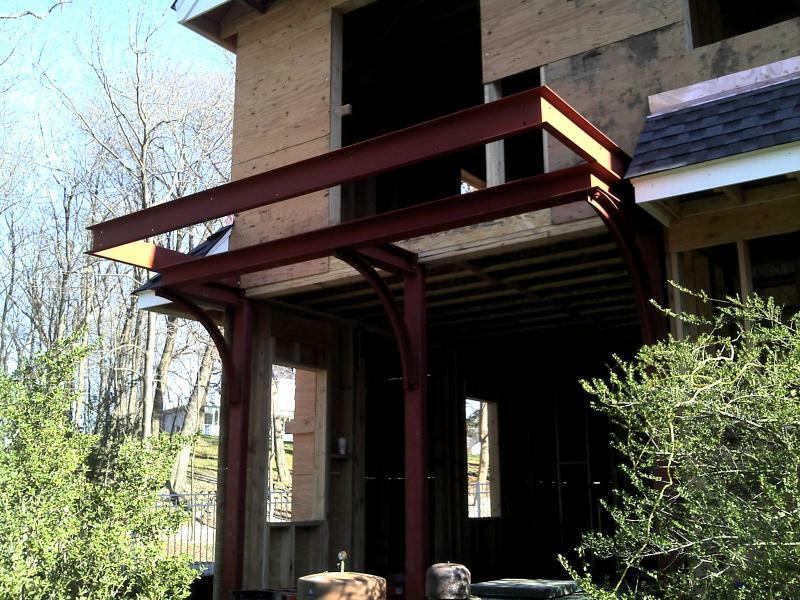 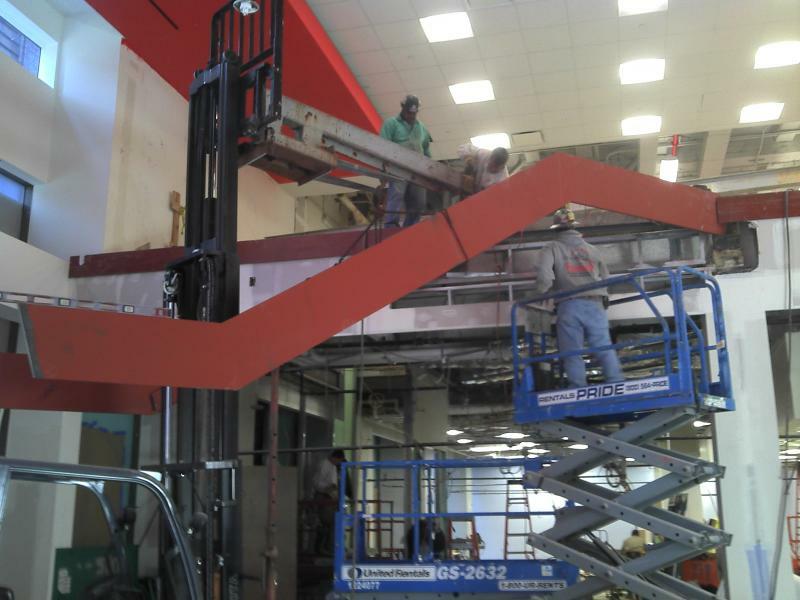 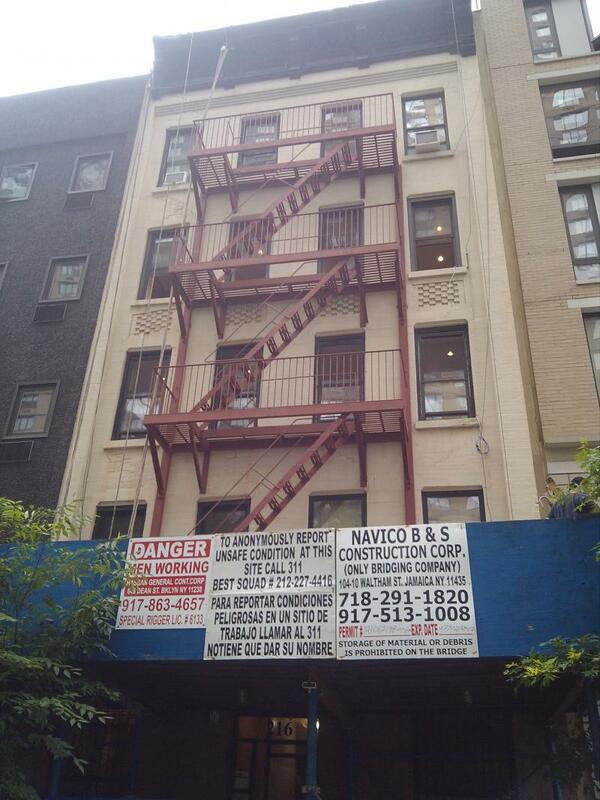 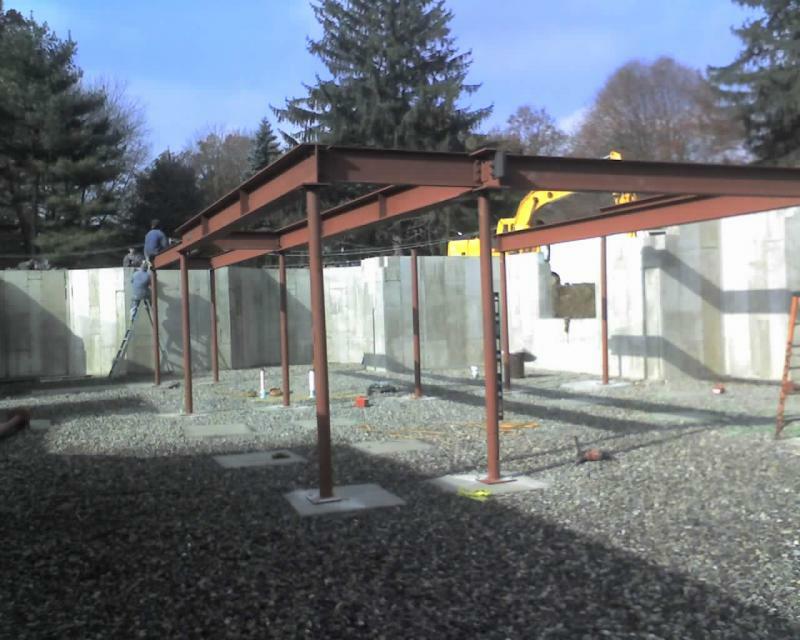 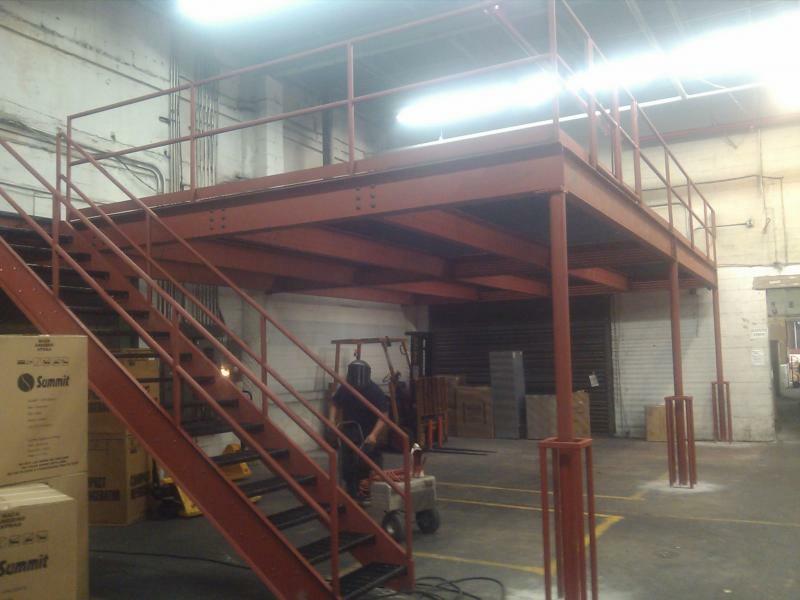 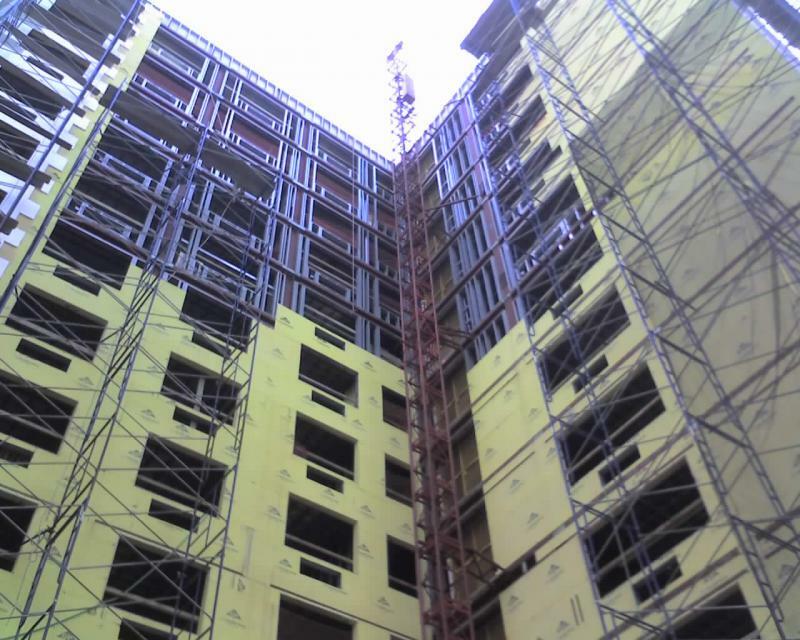 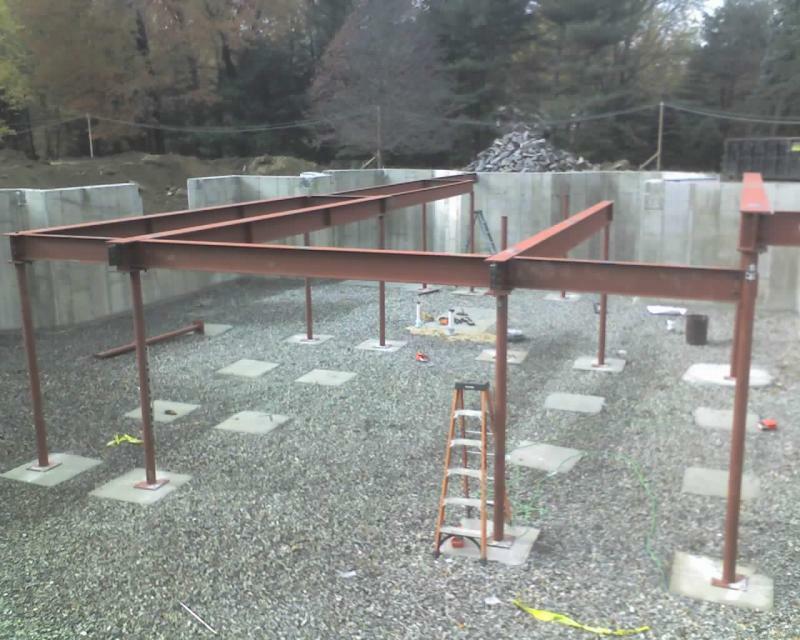 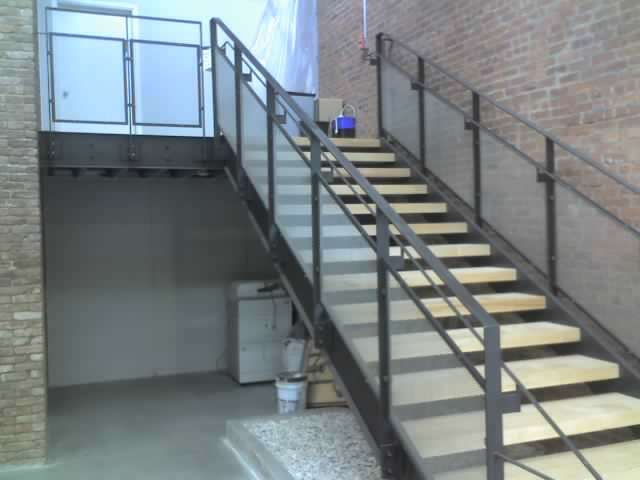 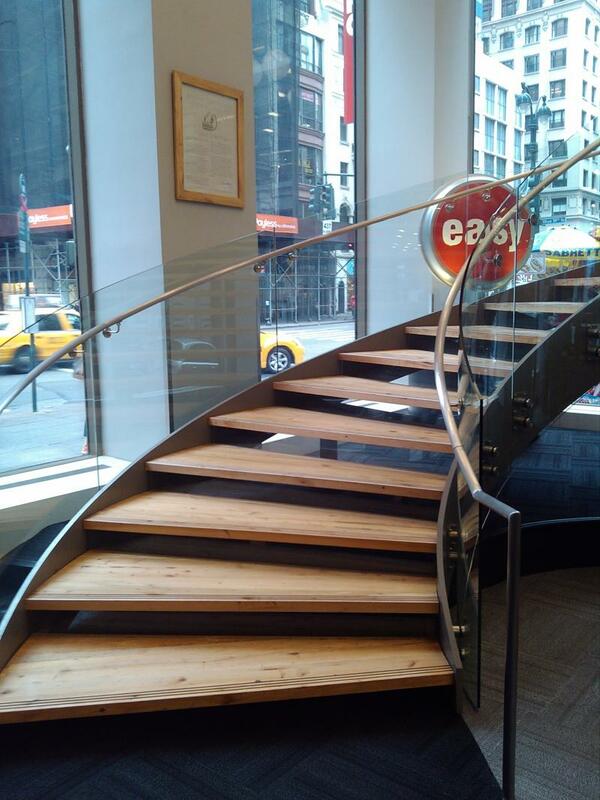 We provide everything from structural steel, staircases, and railings throughout New York City, Bronx County, Long Island, Westchester County, and Connecticut. 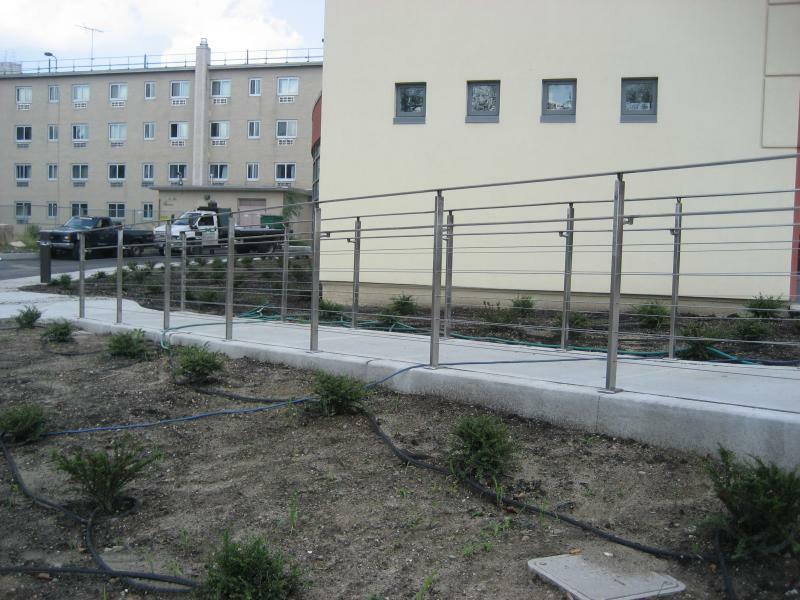 We have complete control of our projects. 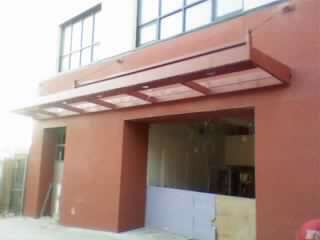 We do our own fabrication and installation! 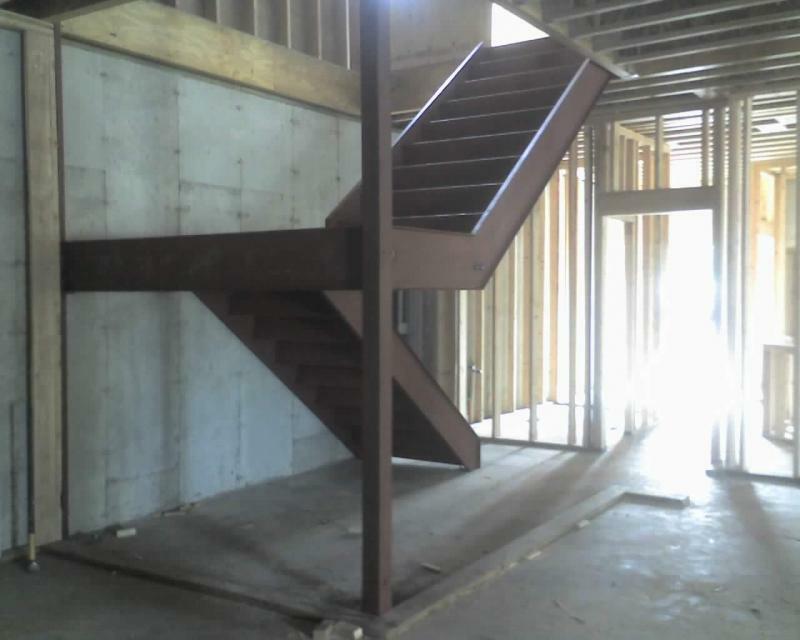 We also have in-house capabilities to print drawings via e-mail from architects or engineers for prompt job estimating. 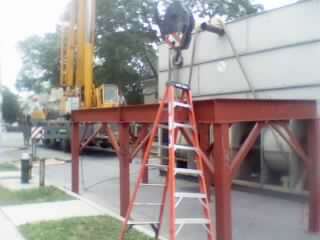 This is the Ocean Avenger Drill Line. 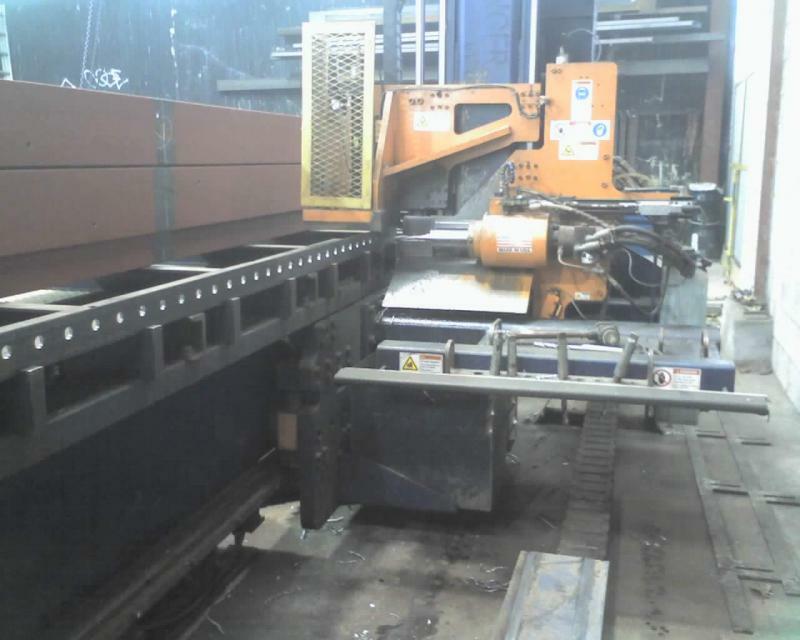 Our Avenger enables us to precisely drill holes for structural steel at a faster pace with the confidence of accuracy due to the computer operated system. 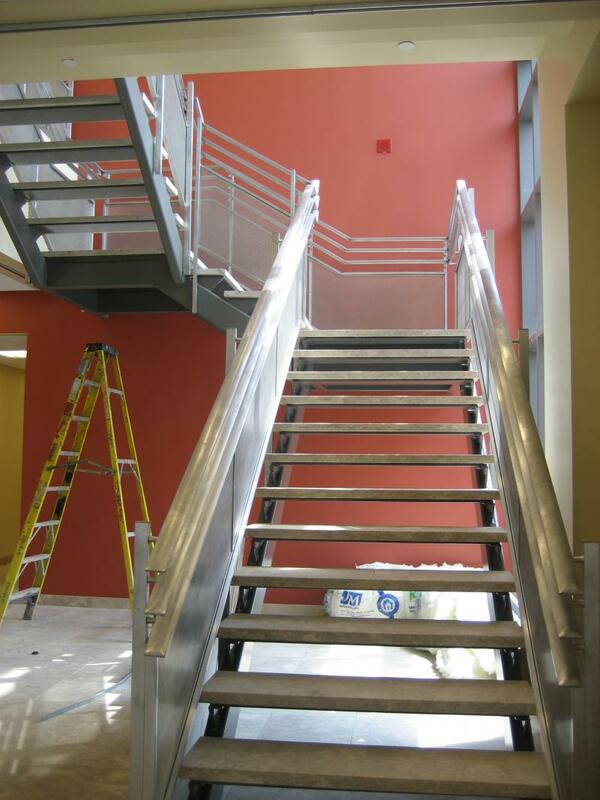 Click on our gallery for more pictures of our projects!